Durbanville Hills Winery is situated on a promontory looking out over Table Mountain, Table Bay and Robben Island. Durbanville Hills Chenin Blanc 2017 is so typical of the great whites which founding Cellarmaster Martin Moore, and his white wine maker Kobus Gerber make at the Winery. Truly sublime reds as well, which are made by Wilhelm Coetzee. 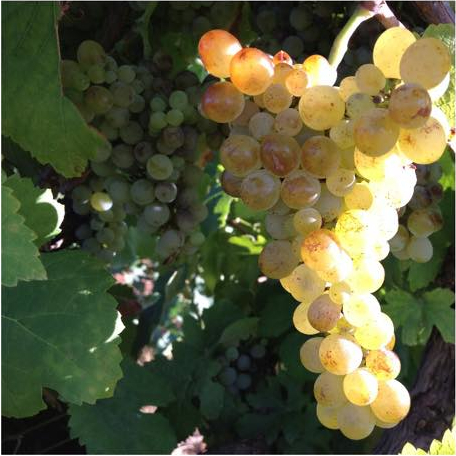 The Chenin Blanc fruit for the Durbanville Hills Chenin Blanc 2017 came from a 5 ½ hectare, trellised gravel vineyard on the Durbanville Wine Appellation farm, Groot Phesantekraal. The Durbanville region is known to be one of the Cape’s coolest [cool in fashion too!] 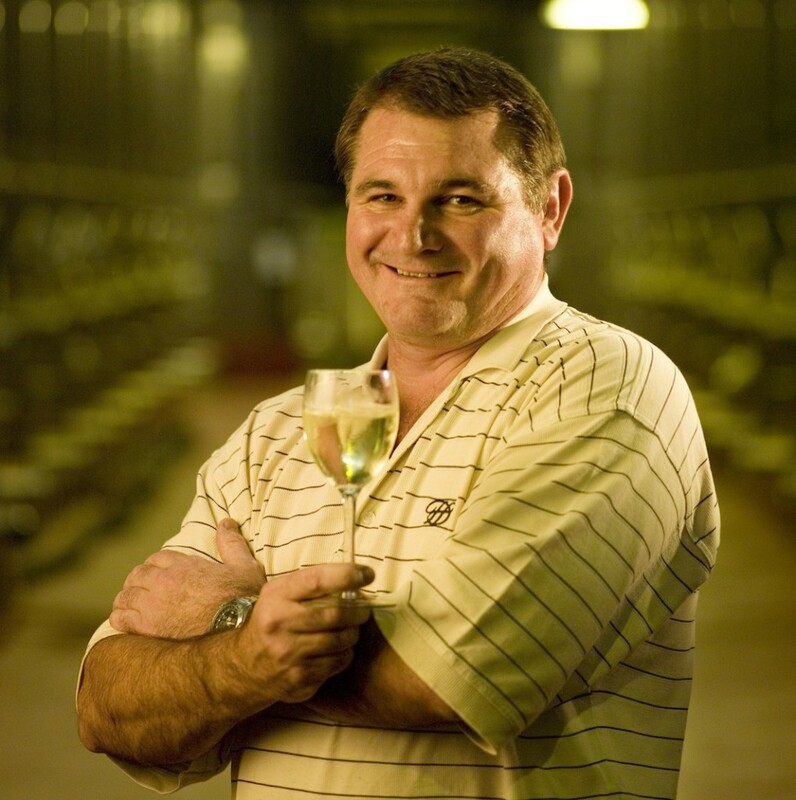 Diligent vineyard care by vineyard consultant Drikus Heyns ensures ripest fruit coming up to harvesting time. The grapes are harvested, taken to the cellar, destalked and crushed. The juice was run free from the skins and then cold settled for 24 – 36 hours. The juice is racked from the lees with a small amount of the light lees taken along to add to the flavours. Fermentation took place for about 15 days. A small component was fermented and matured for four months in French oak barrels. The wine was then prepared for bottling. Bottled under screw cap in a Burgundy shaped bottle with the elegant diamond shaped Durbanville Hills livery. In the glass, the wine is a pale straw in colour with lime green flashes. More tropical than ‘green’ with desiccated pineapple, melon and white fleshed peaches. A generosity of both citrus a stone fruit. Medium-bodied, with a fully flavoured mid palate. The ending is long with gentle acidity, the oak and the bright fruit all interwoven. While Chenin Blanc is a good sipper, it is just made for food. My best match is with a well roasted buttered organic chicken. 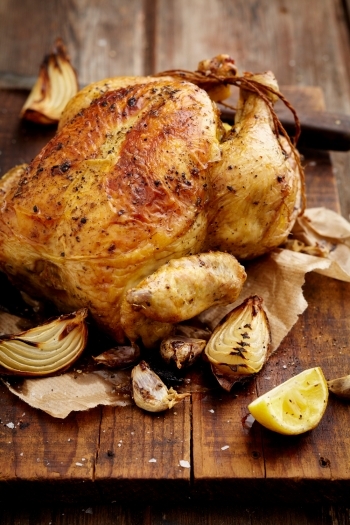 Tracy Foulkes’s Perfectly Easy Roast Chicken & Gravy fits the bill perfectly. Click here for her recipe.